It’s no secret podcasts continue to be a strong medium for online content, so it’s no surprise that communications industry gurus continue getting behind the mic themselves (us included). 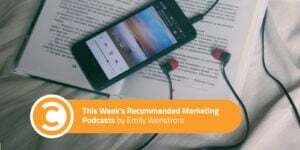 Worth a Listen offers a listen back at the communication industry’s top podcast content from the previous week. In these lists, we’ll serve up big ideas, hot topics, new perspectives, and classic best practices to keep you at the top of your game. This week’s episodes cover what rewarding failure looks like at Google’s “Moonshot Factory,” how to leverage the “before and after” storytelling structure for more impactful content, everything you need to become even more paranoid about fake news, what it really takes to create quality content, and how finding the perfect niche led two freelance writers to a happily-ever-after for their business. What happens when a company culture celebrates failure as a critical ingredient to innovation? 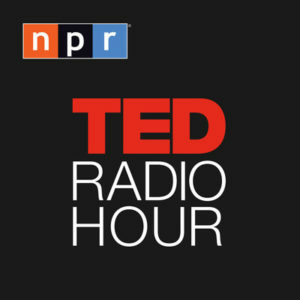 This episode of TED Radio Hour opens with an exploration of exactly this approach at X, Google’s “Moonshot Factory,” perhaps know best for its role in creating the driverless car. The podcast moves on to explore other aspects of failure, from the professional to the deeply personal, and even the dark side of success. Why Listen: To inspire a shift toward failure-positive, innovative thinking for yourself and your team. 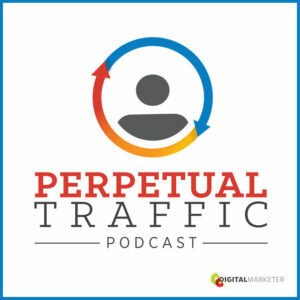 At Perpetual Traffic, Ryan Dreiss uses a viral video from Chatbooks as a case study to examine the “before and after” storytelling structure. Then, he breaks it down into executable pieces and explores how to apply the method to a campaign’s support materials, too. Why Listen: To add a powerhouse storytelling tactic to your toolbox. In a time when the President is making up his own data and Russian propagandists are targeting us online by personal interests, how can we hold news reports accountable? On the Media tackles these big questions with today’s leading minds on the topic, over a dense hour of interviews. 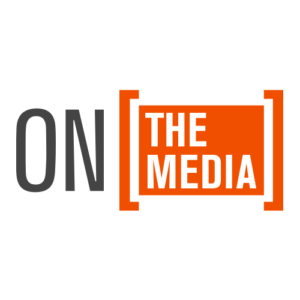 Why Listen: To lose all faith in the media and regain optimism for its future. 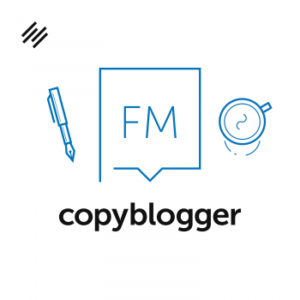 On Copyblogger FM, host Sonia Simone interviews content expert Ronell Smith about what goes into creating truly knockout content, what “quality content” even means, and where to focus your thinking. Why Listen: To hear a fresh take on classic content marketing best practices. 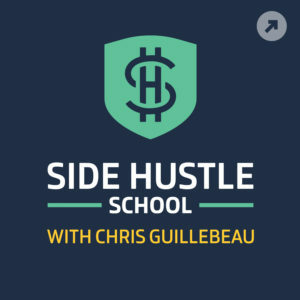 Chris Guillebeau shares another side hustle success story in the latest Side Hustle School episode. This story, about two freelance writers who discovered a new writing niche for weddings vows and toasts, demonstrates the power of identifying an untapped market. Why Listen: To see how a unique niche and creative persistence led to a burgeoning business. What did you listen to this week? Emily Wenstrom leads content marketing strategies for clients of Stanton Communications, an independent public relations firm, in Washington, D.C. With 10 years of experience that stretched beyond content marketing and into public relations, creative strategy and journalism, she always has the big picture in mind.